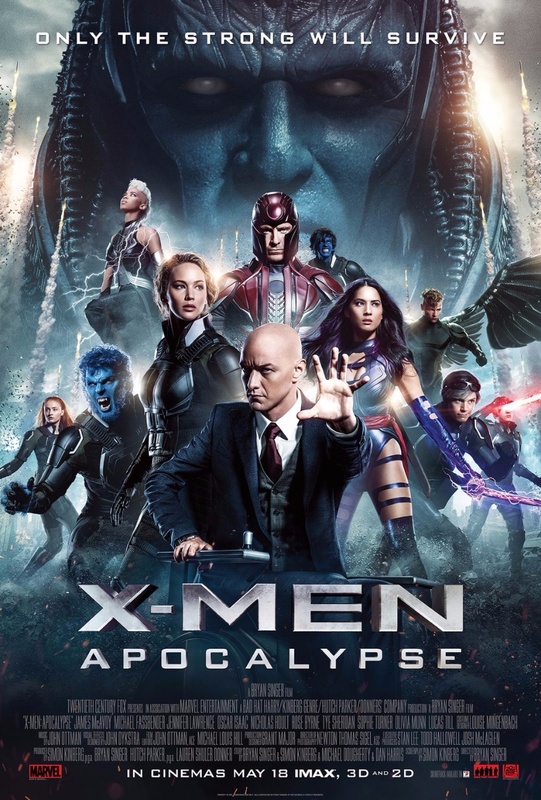 The Ninth Installment Of The X-Men Franchise; The Follow-Up To 'Days of Future Past'. . . And Bryan Singer Directed, So Ya Know It's Gonna Be Intense. God, I Can't Wait. . . Oh, I Can't Wait. . . Ooh, I Can't Wait. . . Damn, I Can't Wait.